Andrew Jackson’s Hermitage — historic home and 1,120-acre plantation of the former president in Nashville, TN — has welcomed over 15 million visitors from across the globe. Through careful preservation and educational as well as entertaining programming, The Hermitage’s goal is to preserve a pivotal period in American history while educating the public about the fascinating, and often controversial, life of Andrew Jackson. 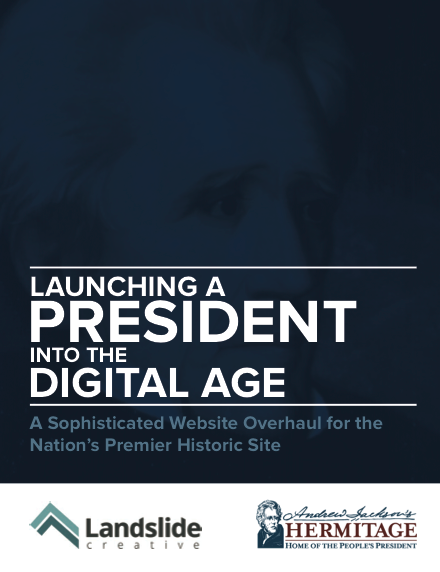 With a new $1.1 million exhibit opening in January 2015 and a visual rebranding underway, the marketing and leadership teams at The Hermitage recognized the need for an upgraded and revamped online presence to propel Andrew Jackson into the digital age. A strategy session to continue to develop our understanding and define the needs of the project. Designing for skimmers, swimmer and divers. Building an intuitive information architecture and navigation system. Designing for the past, present and future. Identifying and executing improvements to the online ticket purchasing process and online store. With the unveiling of the new museum exhibit in January 2015 and The Hermitage’s public relations efforts, the site received significant media attention at the beginning of the year. It has also performed well in regard to the initial goals that were established. The site reached its goal of 50,000 sessions in one month in March 2015. The site originally saw about 90,000 pageviews each month. After the redesign, beginning in March 2015, the site averages over 126,000 pageviews each month, a 40% increase. “The team at Landslide Creative was an absolute pleasure to work with. 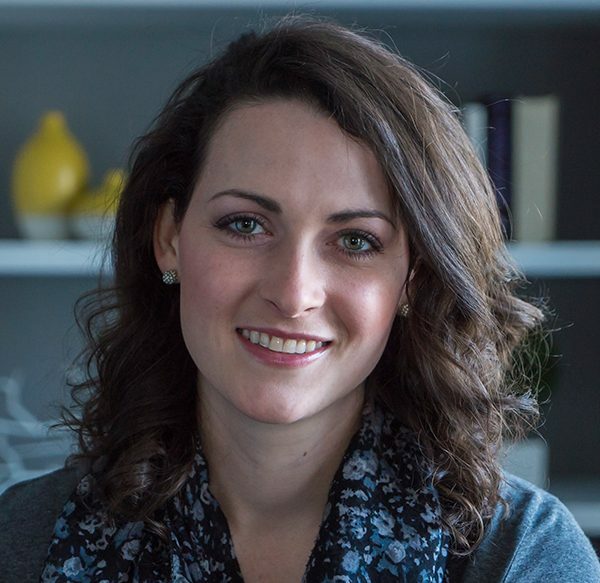 Their dedication to our project was above and beyond their call of duty and the Andrew Jackson Foundation’s new website was absolutely pristine at the time of launch. They were the only organization to take the time to visit our location prior to our interview with them, demonstrating a deep commitment to their customers as more than just a dollar amount. It was a personal touch that you don’t see much anymore and really left the nicest of impressions on our staff. “The main goal of our project was to redesign the entire website to mirror our new exhibit, both in design, structure and atmosphere. Landslide did a beautiful job communicating with us and ensuring that the project reflected the exhibit. They were able to distill extremely complex concepts and content into bite sized chunks for the user, something that our previous website was incapable of doing at any level. You can also download the complete case study here. Want to know more about this project or talk about how we can partner on your website redesign or marketing project? Get in touch.